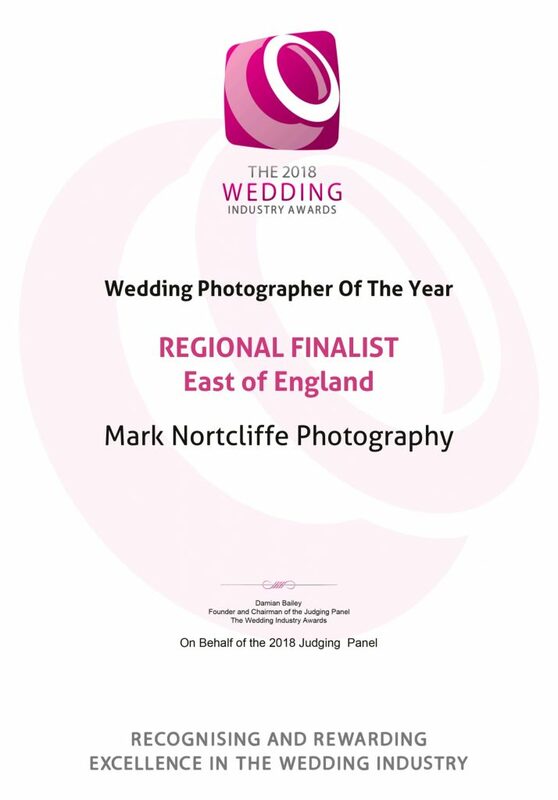 Entering Mark Nortcliffe - Cambridge Wedding Photography in The Wedding Industry Awards for the second year has been amazing. 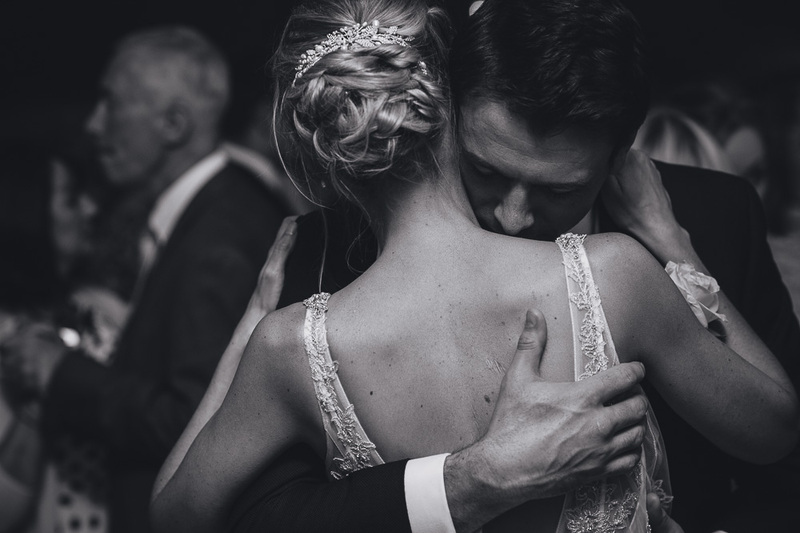 Again it has provided me with a great insight to how my couples feel long after their wedding day. I feel truly blessed with wonderful couples that have allowed me into their homes, their lives and their hearts. 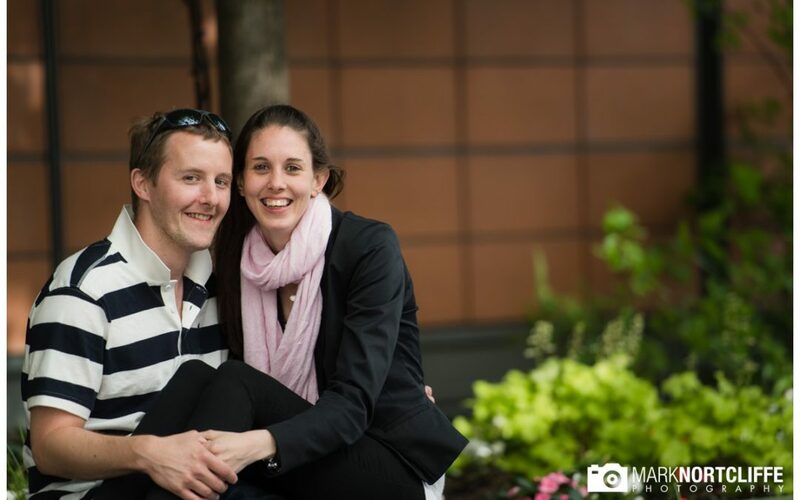 When I started my photography business was to always go the extra mile to exceed and delight my couples exceptions. Most of all knowing my couples and forging great relationships is so important to me. This is testament to the wonderful feedback and comments I get. Gauging the measure of success at the industry awards are based solely on the feedback and scores received. The criteria being wedding's shot within the previous year. I feel flattered and honoured to have been up against some amazing talented photographers within my region. Being an overall winner is great but this is prize enough for me to be shortlisted as finalist. I was unable to attend the awards ceremony this year which was held at The Granary Barns Newmarket. I was away in London on a inspirational photography seminar. An honour to be in the company of some amazing speakers. Every day I get to meet and work with some fantastic people. I am excited for what lies ahead for me in 2018 and beyond. Thank you to my amazing couples for your votes and comments. For taking the time out to let me know how you feel. I love being part of The Wedding Industry Awards. 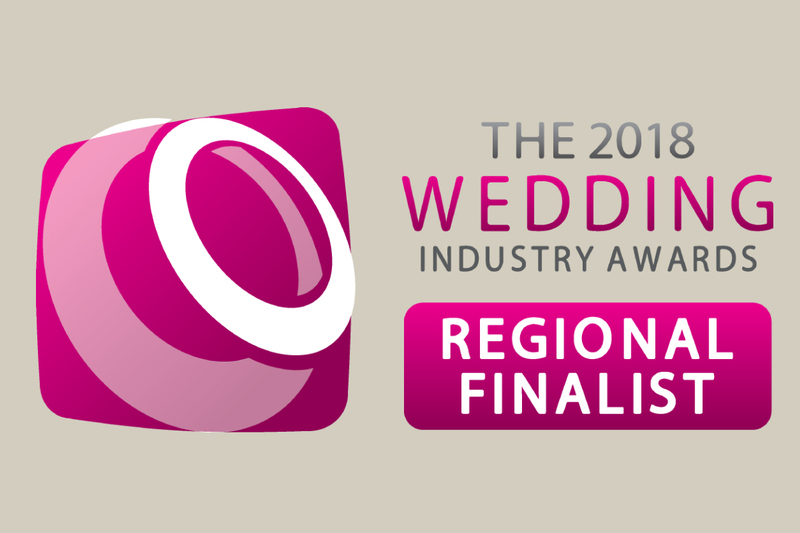 The TWIA is the only client voted awards within the wedding industry. The glowing reports the I received feel even more valid. Take a look here to see what my 2017 couples say about me. I hope through the comments you will see the passion and commitment I give to every wedding. I work at making every wedding special, unique and as individual as you. If you are planning your big and would like to sit and discuss your big day then please get in touch. Complete my online contact form, Call or email. I offer a totally free from obligation consultation meeting at [the STUDIO] at my home in Girton or a place convenient to you.